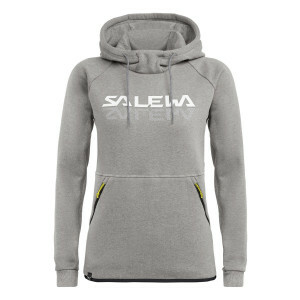 The journey of a lifetime awaits. 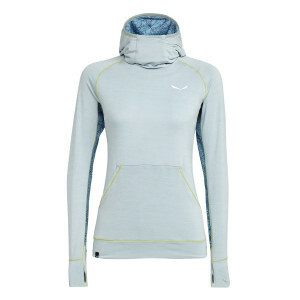 You know that you need head-to-toe comfort to get the most out of every moment, starting with a good womens mid-layer. 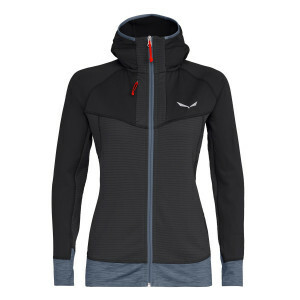 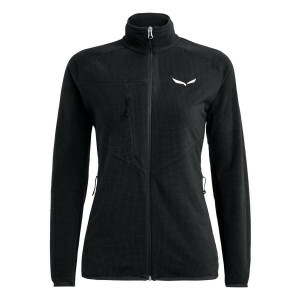 Our thermal base layer women's clothing is designed to offer freedom, style and support. 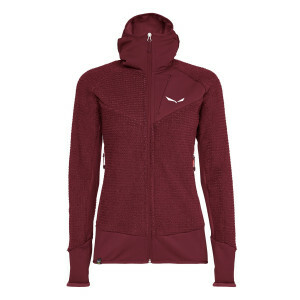 Tested for tough terrain, our polarite fleeces wick away sweat, while our women's sweatshirts keep you warm. 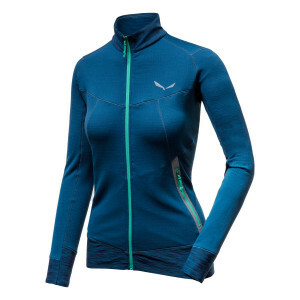 Pair your midlayers with lightweight base layers for confidence on any excursion. 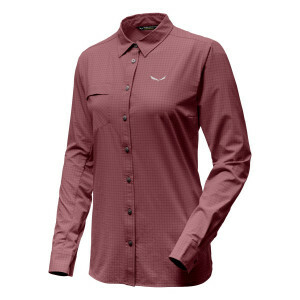 Whether you're looking for lightweight womens base layer shirts, or hoodies great for hiking, climbing, and trekking, Salewa has you covered. 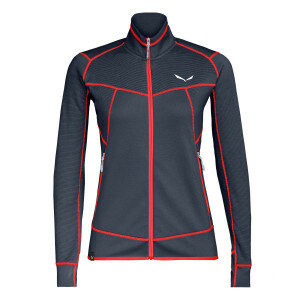 When it comes to women's midlayers, the material you choose makes a big difference. 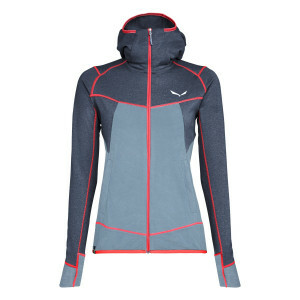 The options below are designed to keep you dry through the day, and warm through the evenings. 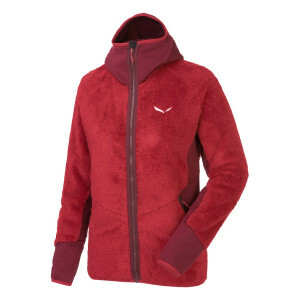 Add to it good mountain footwear and you are set. These mid-layers will let your body breathe during complex challenges, while maintaining a stable core temperature. 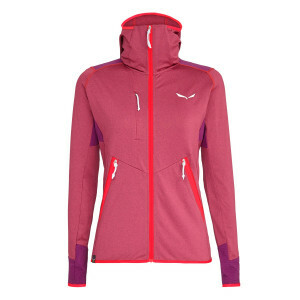 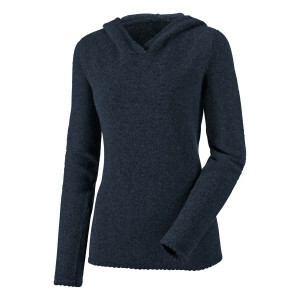 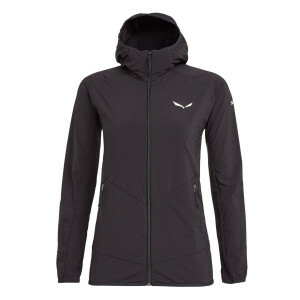 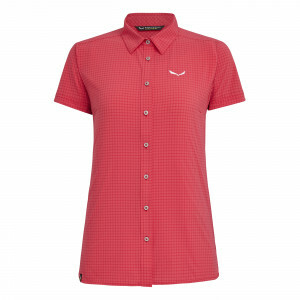 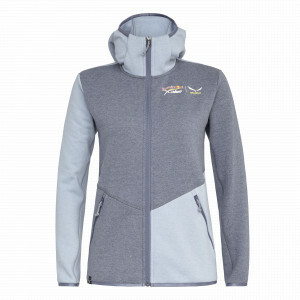 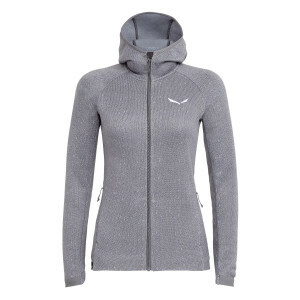 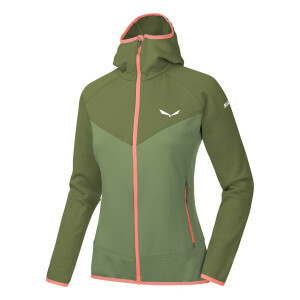 Check out our full range of womens mid layer clothing today.